Paying homage to old timey Manhattan supper and jazz clubs, Feinstein’s home to artists performing the great American songbook. In its six years, Feinstein’s musical guests have included Diahann Carroll, Peter Gallagher, and Jackie Mason to name just a few. 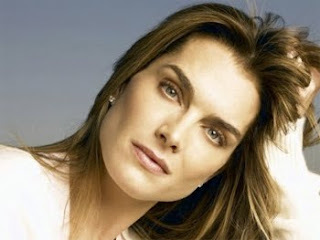 Tonight, model/actress Brooke Shields makes her nightclub debut with “In My Life,” a collection of her stories about show biz, plus songs from pop culture and Broadway. During the performance guests can enjoy dinner and drinks served from the five-star Regency Hotel.